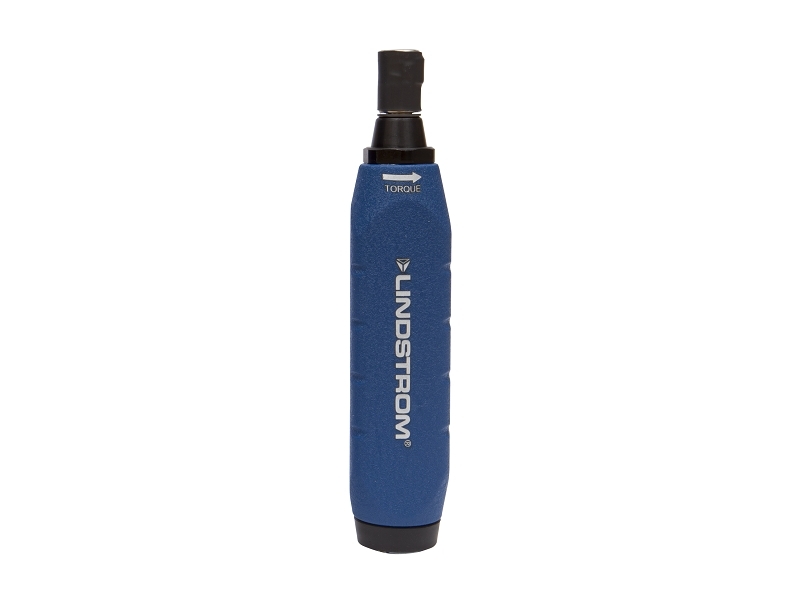 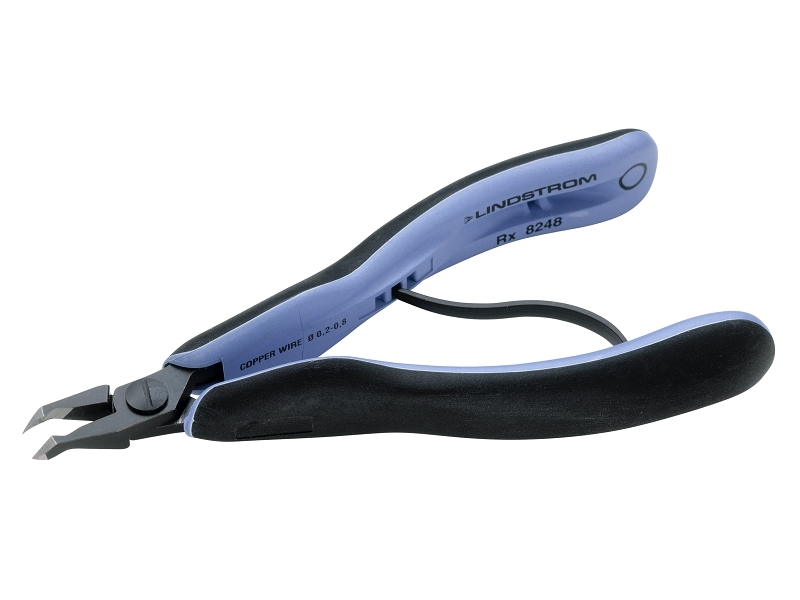 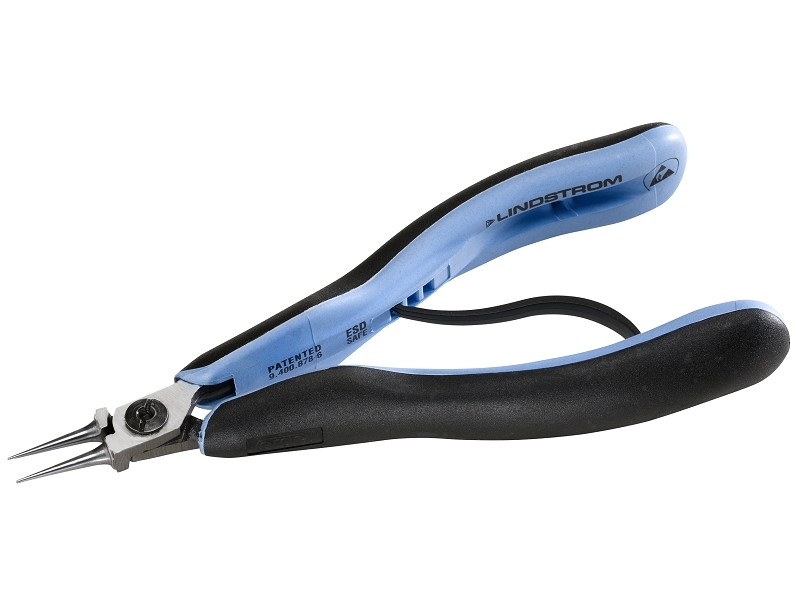 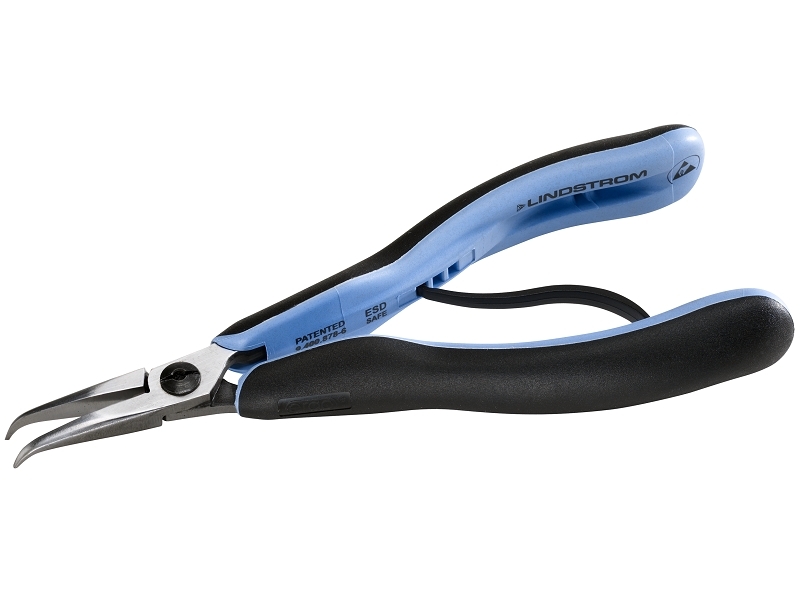 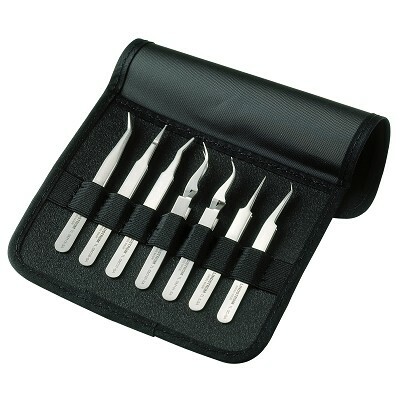 Lindström has been developing and manufacturing precision tools and pliers since 1856 – making them the oldest continous producer of handtools in existence today. 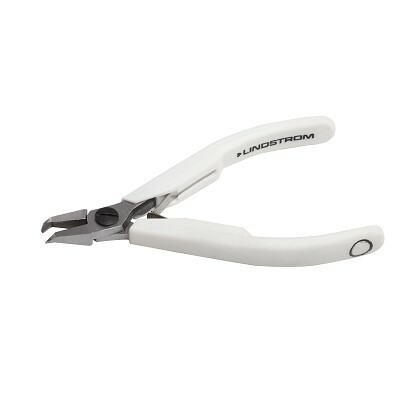 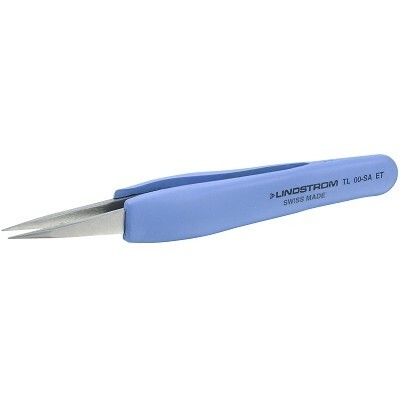 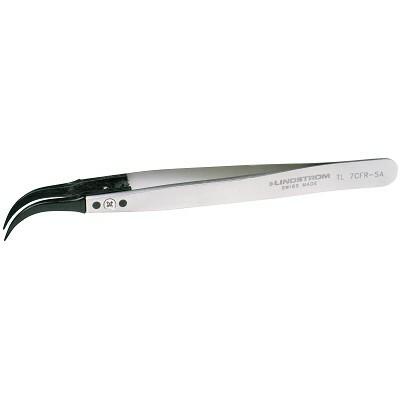 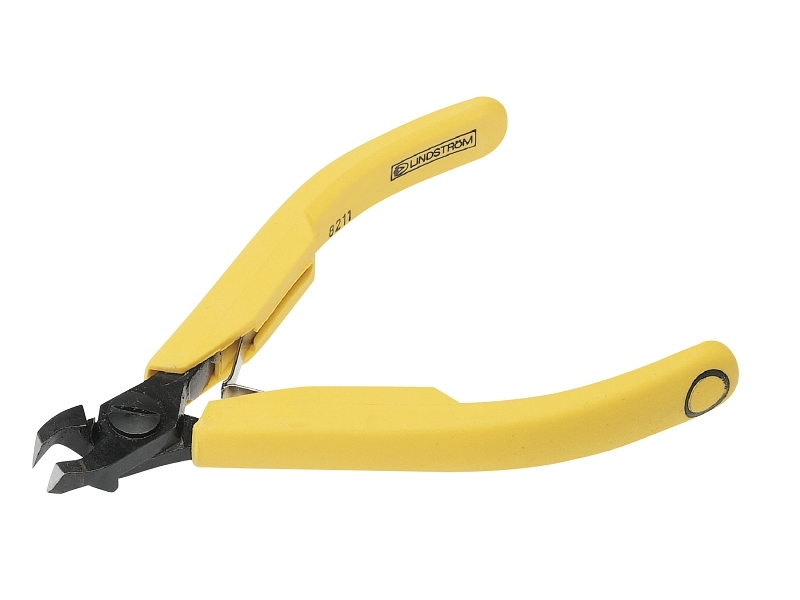 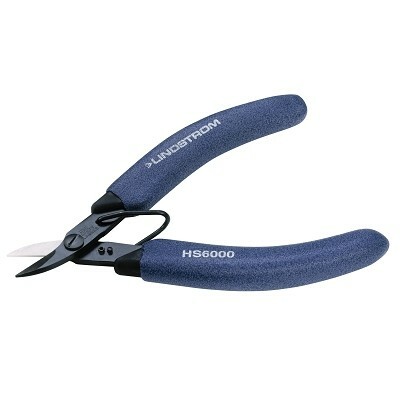 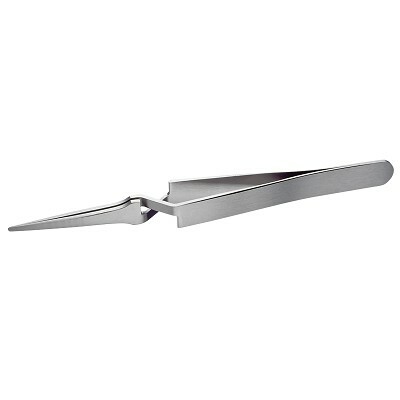 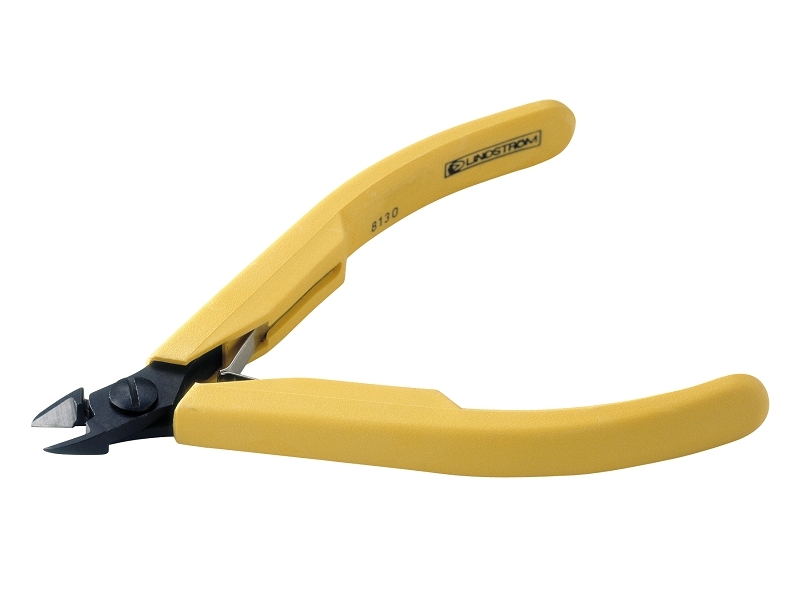 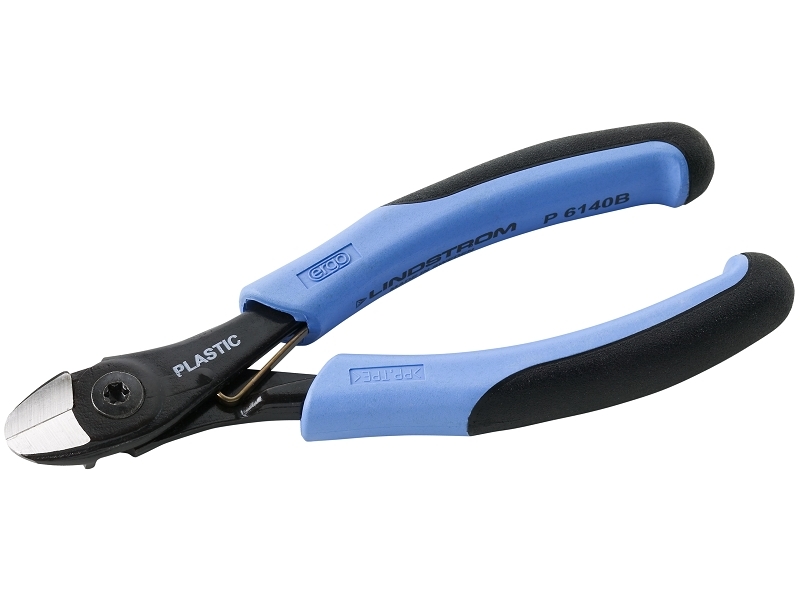 Lindström produces eg very durable and ergonomic high quality diagonal cutters, round and flat nose pliers, tweezers and electronic torque screwdrivers. 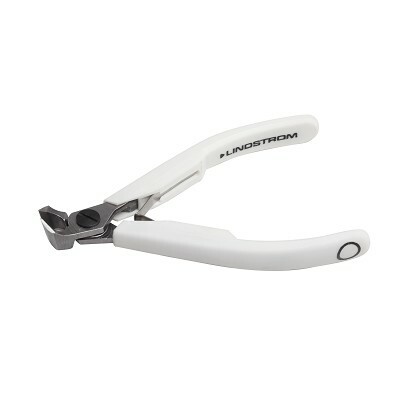 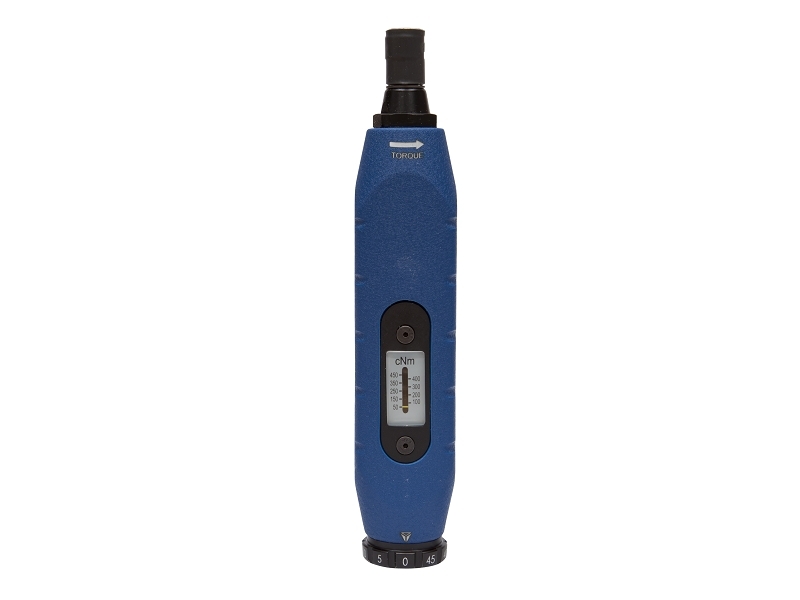 Today, Lindström Tools is a separate business unit of SNA Europe, and as such it is part of the Bahco Group whose other trademarks are eg Bacho and Belzer. 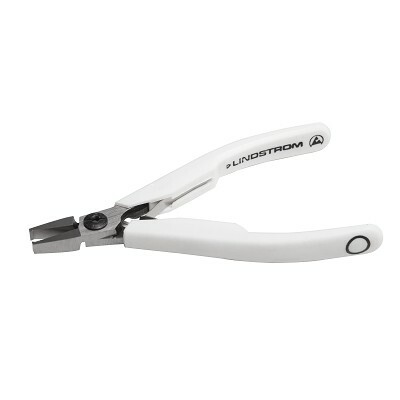 Their parent group, Snap-on Incorporated, was founded in 1920, employing some 14 000 people worldwide.